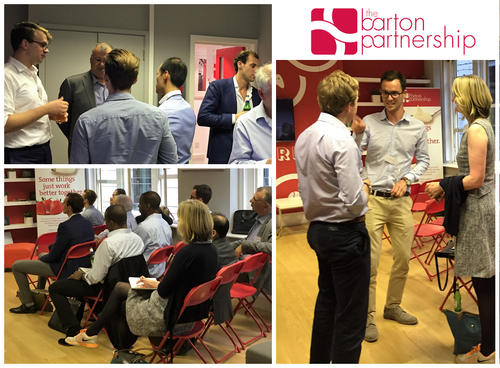 Another successful masterclass at The Barton Partnership offices last night lead by Adam Hadley at QuantSpark. https://www.quantspark.com. Stay tuned to hear about more events throughout the year! Is Your Internal Recruitment Team Threatening Your Senior Talent Pipeline?